The benefits of running are innumerable. From a healthy body, sound mind, and balanced soul, running seems like a no-brainer. But it's not always so easy or accessible. That's why we are empowering our runners to take the journey one mile at a time. Build the habit and commit to making running a meaningful part of your life. Starting the 1st of the month, when you take 4 classes, we will add a 5th class to your account to finish the month off strong. The 5th class will expire at month's end. Here's how it works: Take any class at any Mile High studio, booked any way, and after your 4th class, we'll put one in your account for you to use before the end of the month! Buy the specially priced 4-pack below. ALL classes must be used by April 30, 2019. No exceptions. Does ClassPass count? Yes! No matter how you come, you will get credit. I bought 4 classes, when do I get my free class? We are rewarding you for showing up and putting in the work, not for spending money. So you get the free class when you take all 4 classes. Can I take the 4th class on the 22nd and still get the free class? Yes, if you take your 4th class after the 21st, please email Alex@milehighrunclub.com. The class will be added to your account, but you still must use it by or on the last day of that month. What if I take 4 classes before the 21st? 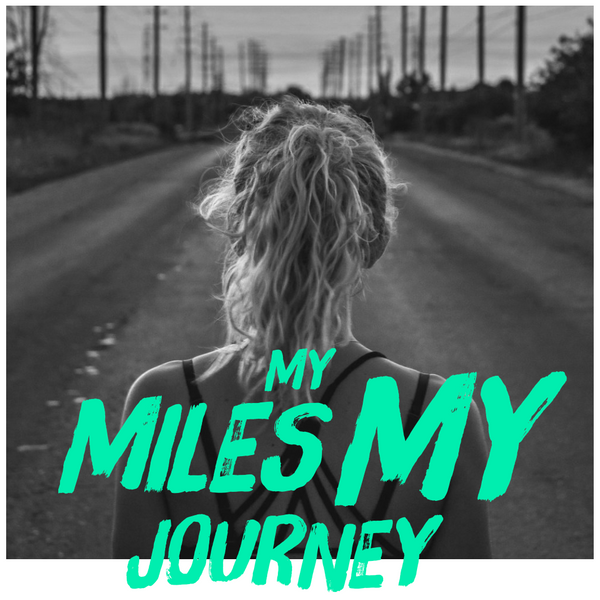 Email Alex@MileHighRunClub.com and she will add the class to your account. I can’t take the Free Class before the last day of the month, can you extend it? No, the program was really devised in order to support you in your journey and help you build and commit within the calendar month. If we extend it, then we are not staying true to the program. My Free Class expired, can I get it back? No, the program was really devised in order to support you in your journey and help build and commit within the calendar month. If we extend it, then we are not staying true to the program.